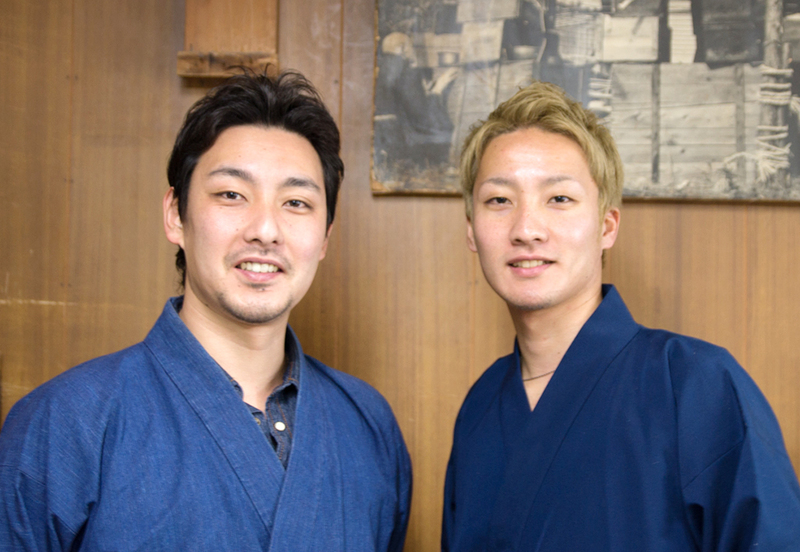 1985 Born in Kyoto as the eldest son into a family of lantern trade, Kojima Shoten, a 220-year-old establishment. 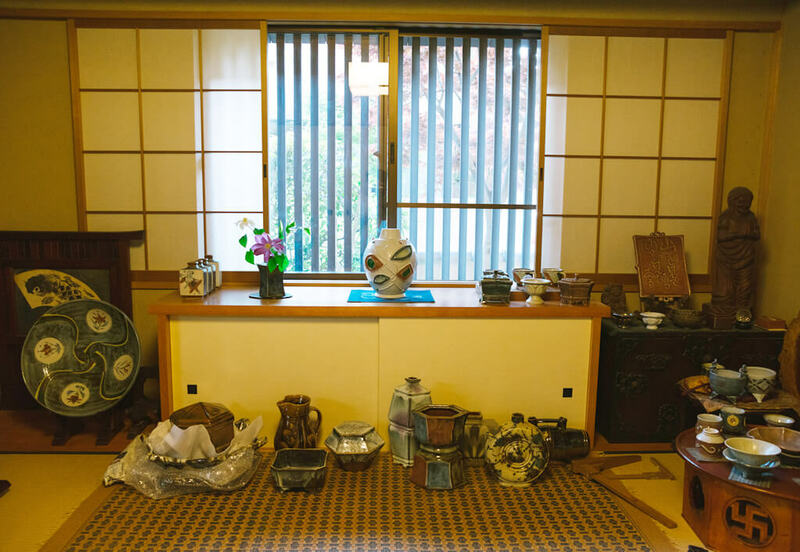 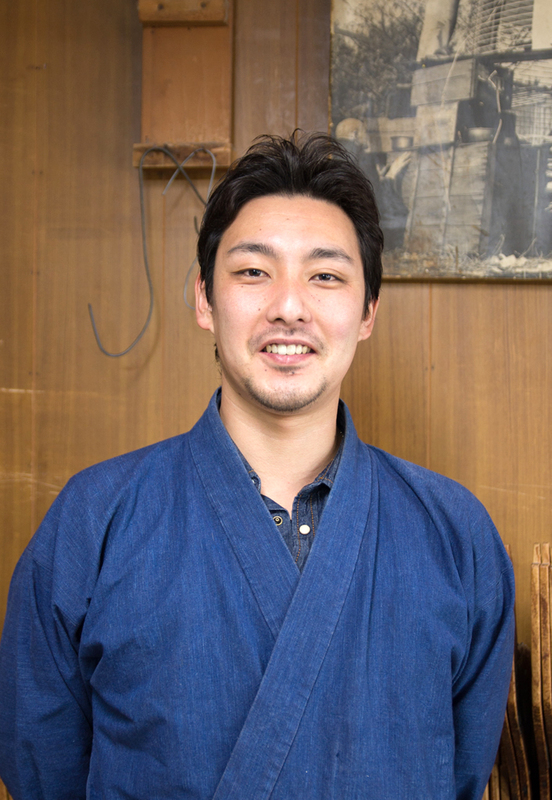 2004 After graduating from high school, began apprenticeship under his father Mamoru. 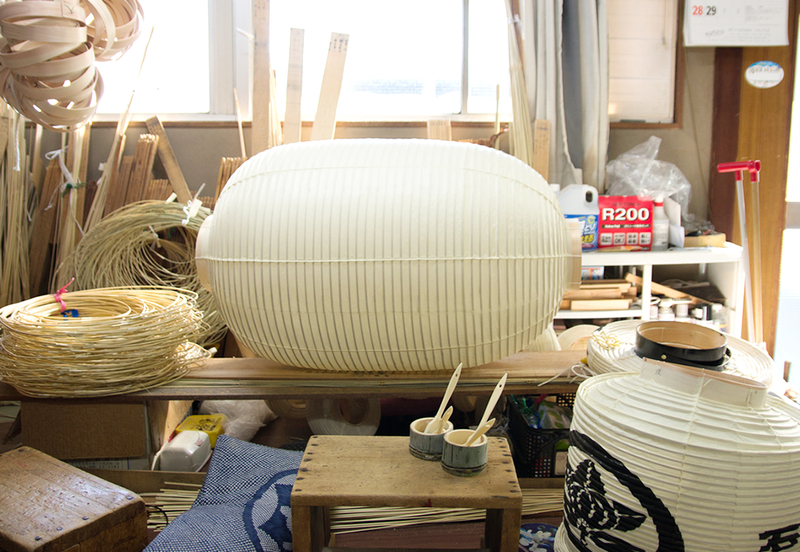 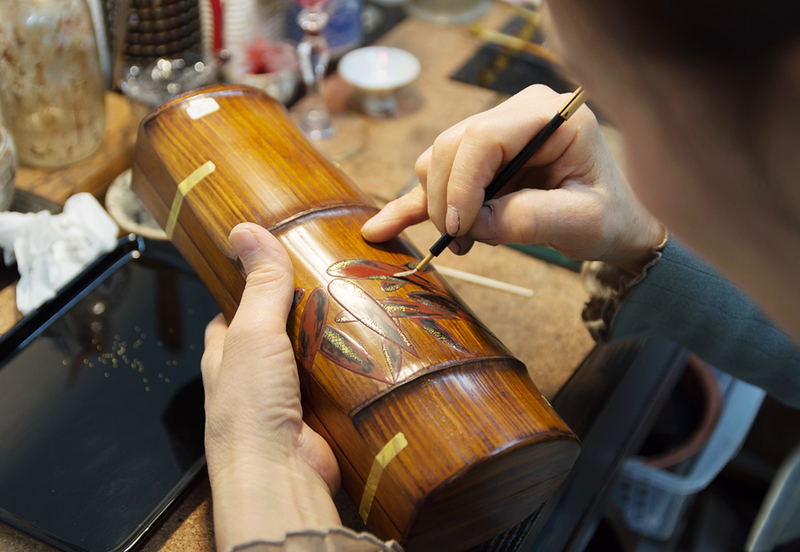 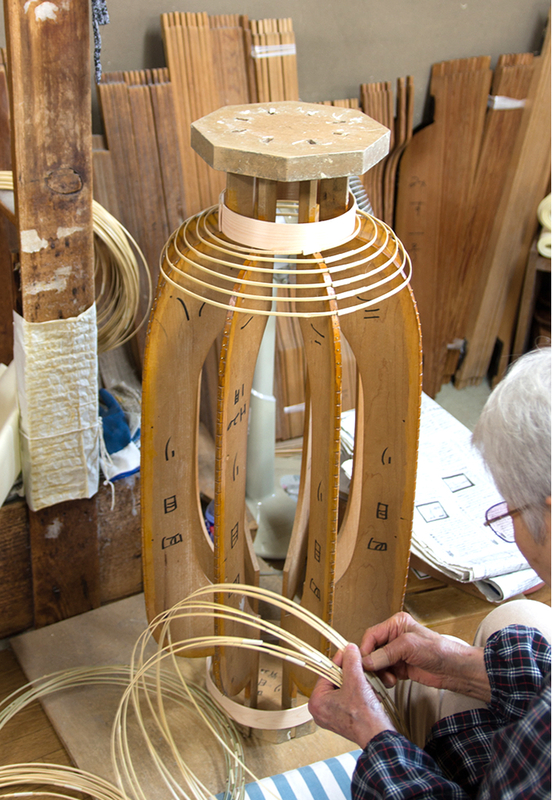 Now he is in charge of the bamboo splitting part of the lantern-making process. 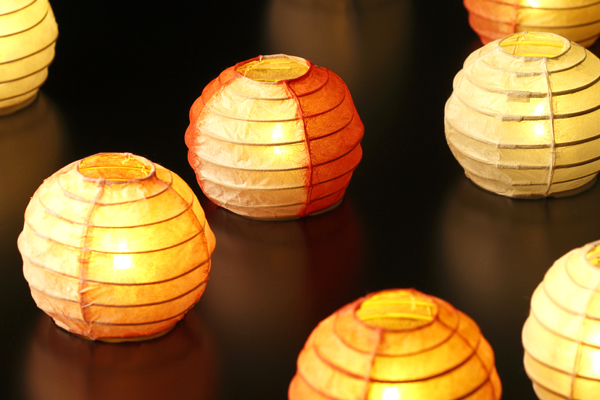 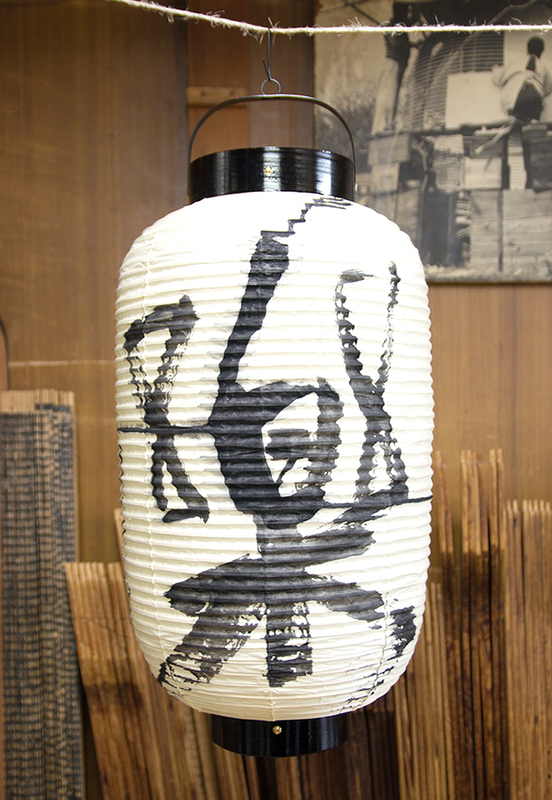 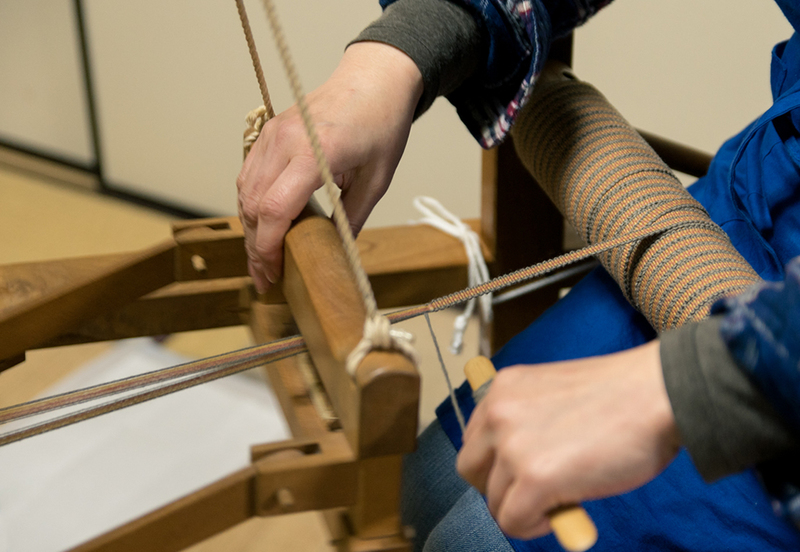 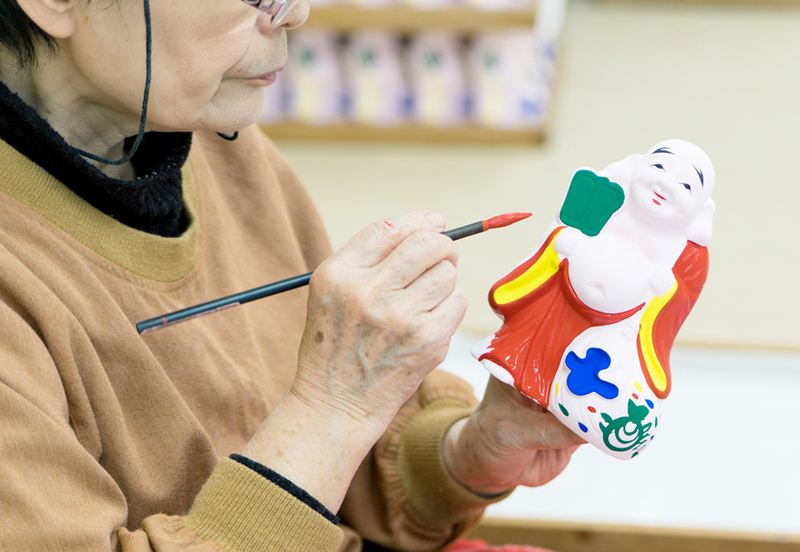 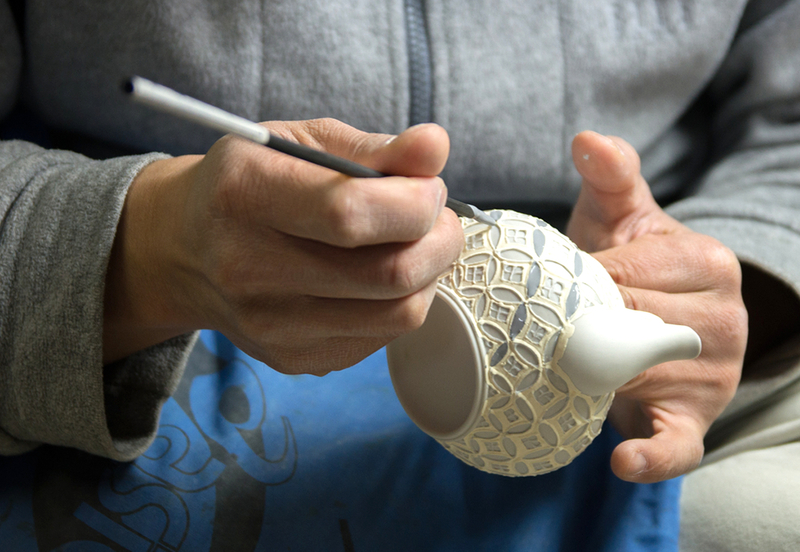 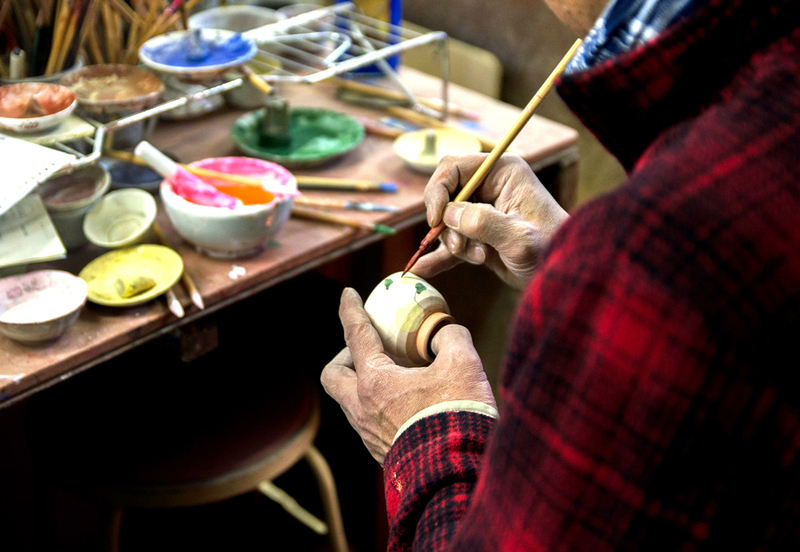 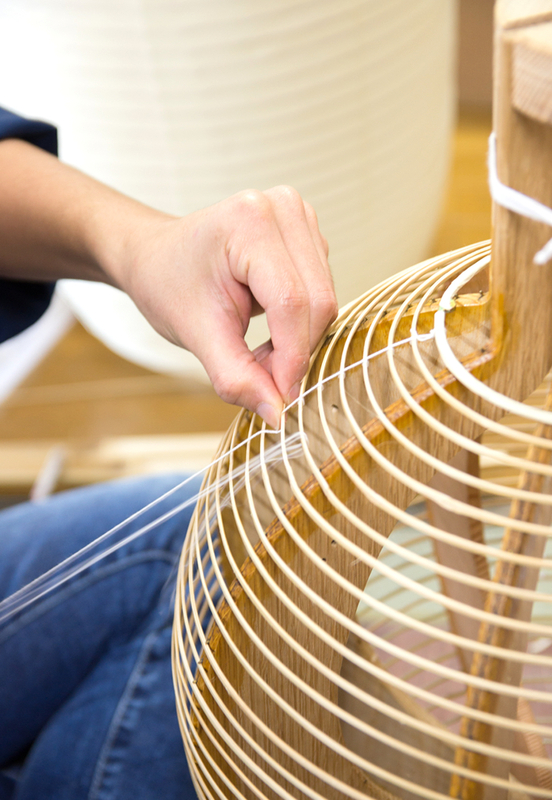 2011 Launched a new brand, Kobishiya Chube, reviving the original name of the shop and exploring the new creative possibilities of the lantern craft. 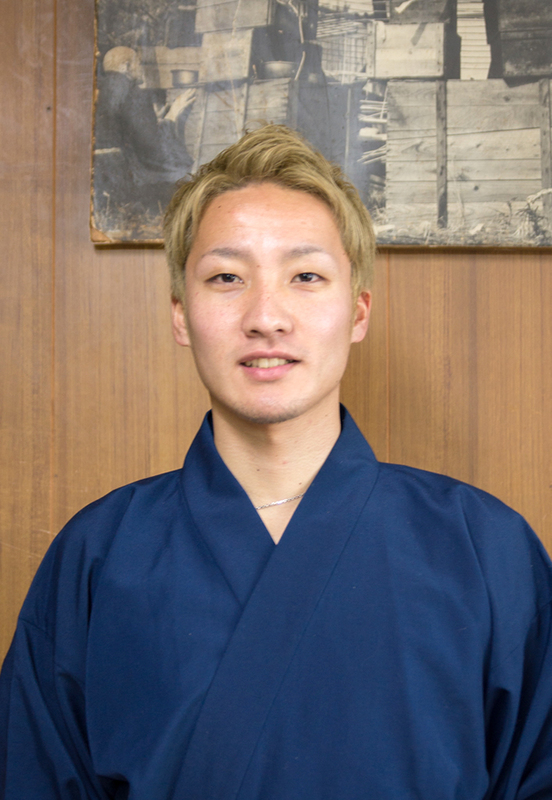 1989 Born in Kyoto as the second son into a family of lantern trade, Kojima Shoten, a 220-year-old establishment. 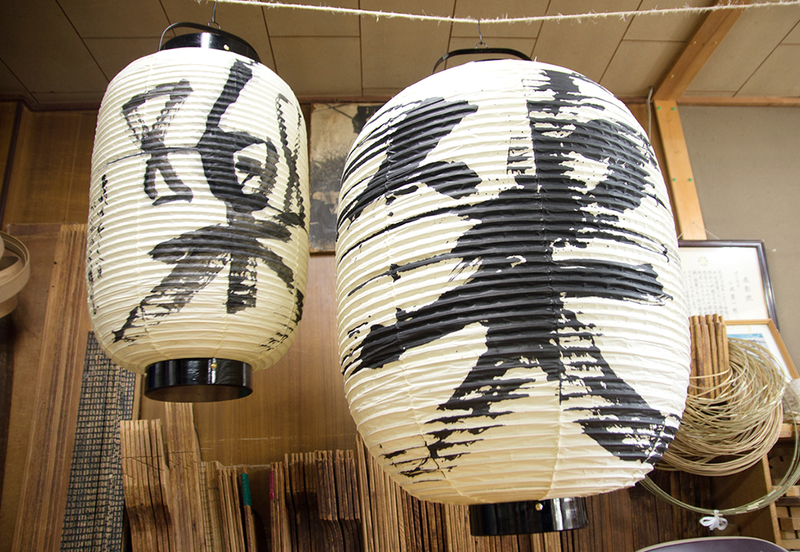 2008 After graduating from high school, began apprenticeship under his father Mamoru. 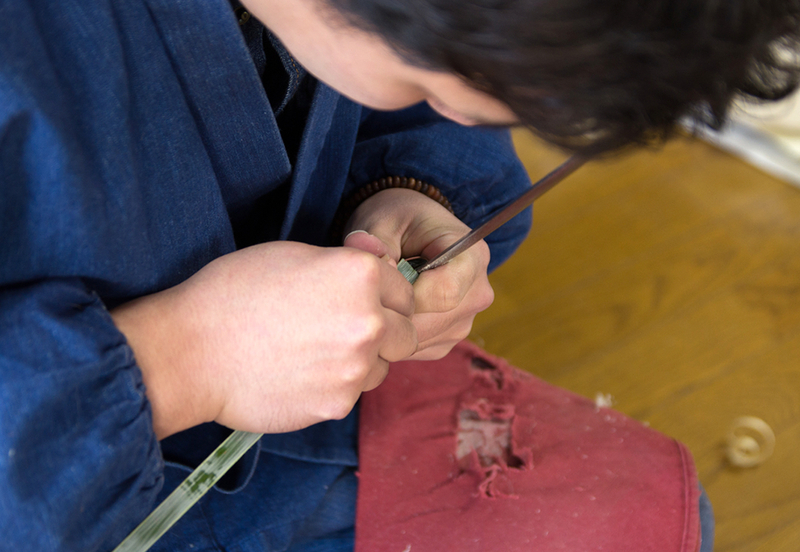 Now he is in charge of affixing paper to the lantern frames.